By Vincent Morgan	| Published on Friday, August 12, 2011. 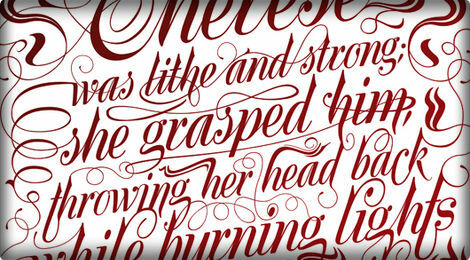 We are back with new Typograffiti content. Inspiration of the month. Want more? Check out our part 1 and 2.